Rituparno Ghosh an award-winning and internationally known Bengali director whose films about women, sexuality and urban life challenged conservative sensibilities in India, died in Kolkata recently at the age of 49. The cause was a heart attack and his family said he had been treated for pancreatitis. 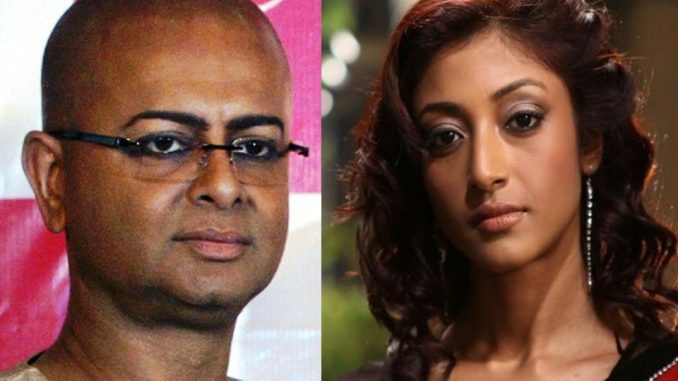 In an interview for a major magazine, Ghosh couldn’t stop raving about actress Paoli Dam with whom he worked in ‘Shob Charitro Kalponik’ (2010). The film maker went on to compare the actress with late legendary Nargis Dutt. “I have worked with Paoli in Shob Charitro Kalponik and according to me, Paoli is a re-birth of Nargisji. Such talents shouldn’t be labelled with a particular tag. 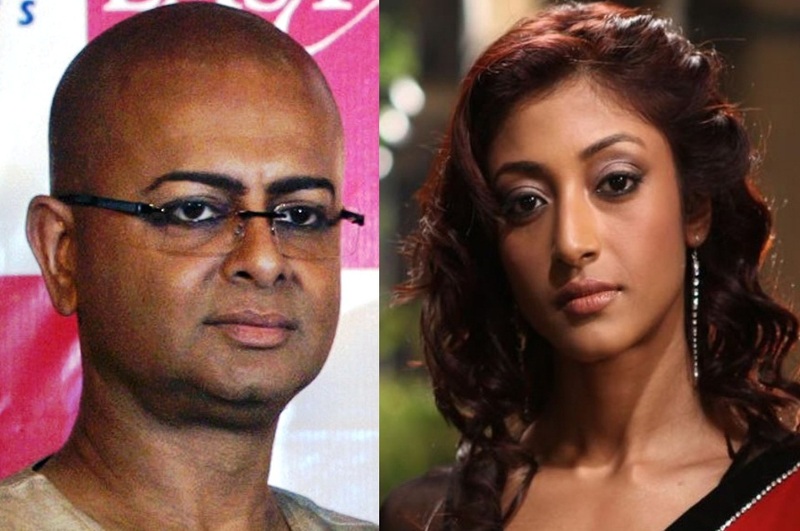 It’s very sad, Film makers take such a long time to notice an actress like Paoli Dam with a huge caliber.” said late Rituparno Ghosh. Rituparno Ghosh finished filming a crime thriller as an actor, “Satyanweshi,” only two days before he died.